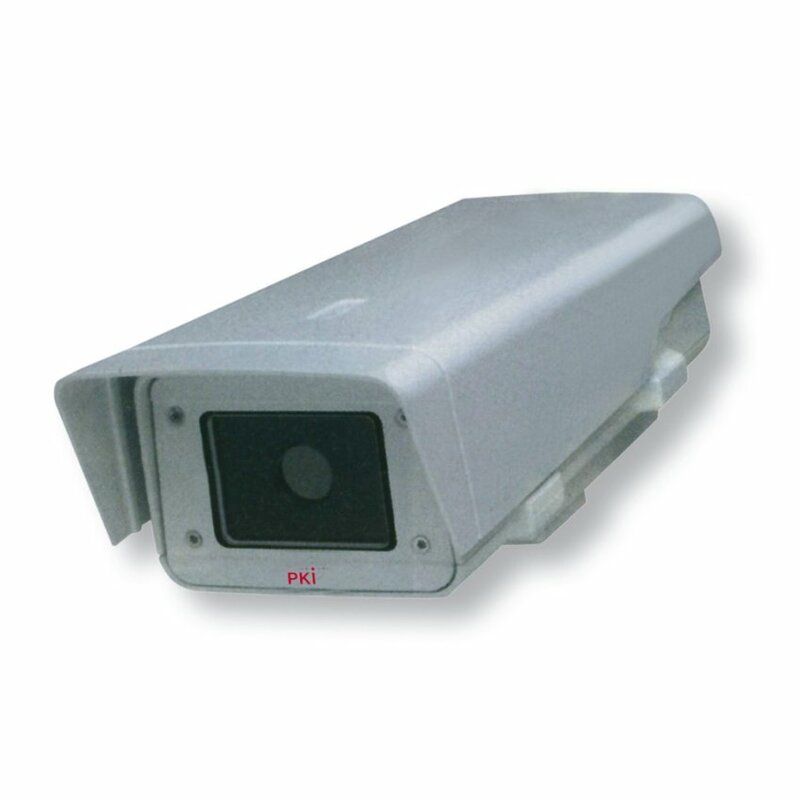 This camera is the latest design on the security and surveillance sector. It outperforms conventional cameras by far. Haze, dust, smoke and dark nights do not present any obstacle for it. This is particularly important for perimeter protection as well as for the surveillance of larger buildings. The PKI 5380 can be easily integrated into existing IP infrastructures and in addition offers up-to-date technology, e.g. motion detection. Standard cameras operate in the visible spectrum from 400 – 700 nanometers; in contrast, our PKI 5389 thermal imaging camera uses wavelengths of up to approx. 14,000 nanometers. That way, the camera can take advantage of the fact that every object worth being monitored is warm compared to the absolute zero and therefore emits infrared radiation. This electromagnetic radiation is collected and converted into a visible image.